This piano is open to play 24/7. 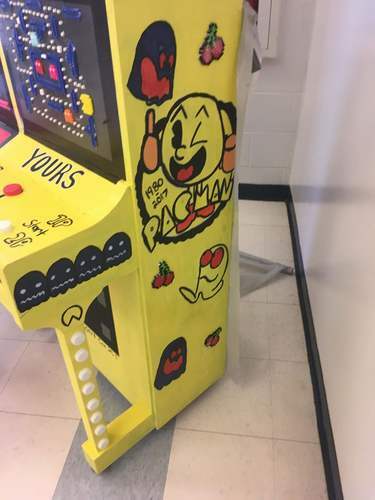 It was decorated by students at East Clarendon Middle School and it won the Most Creative Award! 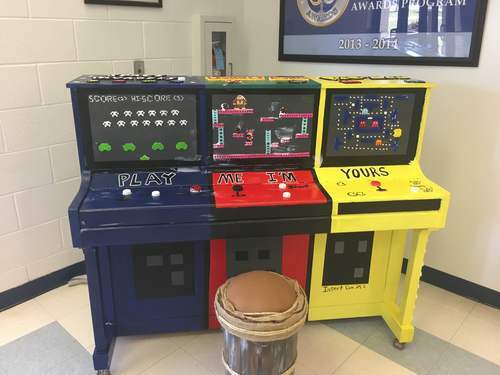 East Clarendon Middle/High School piano ! 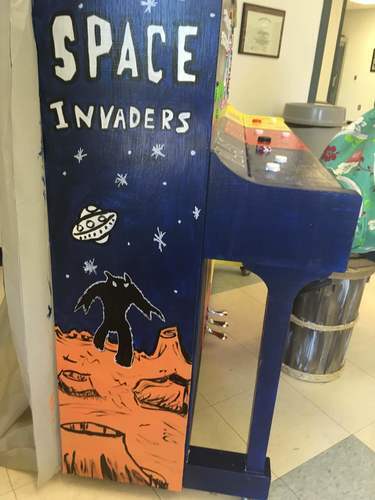 East Clarendon Middle/High School piano! 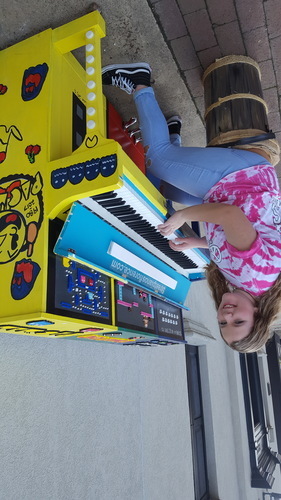 Students working on the East Clarendon Middle/High School piano.